Tips for having one of the highlights of summer in Los Angeles a blast! 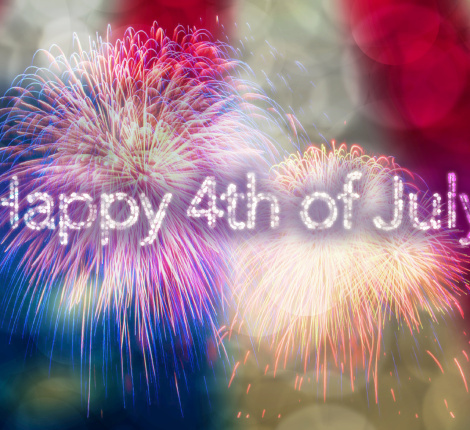 One of the joys of summer is the 4th of July and there are so many events going on, it is sure to be fun. To make sure we have a blast, we have to do a little pre-thinking for ourselves and our family, our pets and our neighbors. It is best to stay out of the daylight between 10am and 4 pm and if you do, put on sunscreen of at least SPF 15. The temperature this weekend in Los Angeles is expected to be around 80 degrees and sunny. The humidity is about 66% so it’s going to be a little sticky. So wear a cap, hat or whatever sounds like fun! The parade will mean that you have little room to move around if you are centrally situated, so if it gets too hot for you, make sure you have an easy exit. Alcohol is a drying agent and will dehydrate you fast. So will caffeinated drinks. Drink plenty of water! Fireworks are ILLEGAL in most parts of Los Angeles County so why not enjoy one of the professional displays. If your area does allow fireworks (Places to go see fireworks in the Los Angeles County area), then always remember that even sparklers can be dangerous, even to adults! Sparklers burn at a remarkable 1800 to 3000 degrees! 1) Put out the flames and call 911. If the clothes caught on fire, they could melt even when the fire is out. 2) Cool water, not ice helps. Soaked sheets, towels, also helps. DO NOT use cream, lotion, oil, cortisone, butter, or egg white. Allergic reactions can occur. 3) Elderly people get effected more by heat and sun so keep an eye on your loved older family and friends. They may not know or even resist help but if they start talking incoherently, its best to make a wise choose for them. Keep your babies INDOORS with the windows and doors CLOSED. You should play some music to help cover the noise.. classical music works best. Don’t take your doggies to the fireworks display. Remember they smell better with their nose then you and fireworks are not enjoyable. The sound will frighten them. If you are indoor, while the fireworks are going on, play one of their favorite games like tug or fetch. Something that will refocus themselves during this time. Before the fireworks, try and tire your dogs out so they will be more sleepy and less alert and ready to protect the world against the mean sounds that they are trying to protect you from. Make sure you have your hose near you and is long enough and will spray enough to hit your roof or your neighbors roof if asked to help. Keep piles of leaves covered or removed. Don’t walk in your barefeet… even a little spark from a grill or firework can cause major injury. So with ALL this being said, just giving yourself a little protection and you will be sure to have a very happy memory with family and friends! 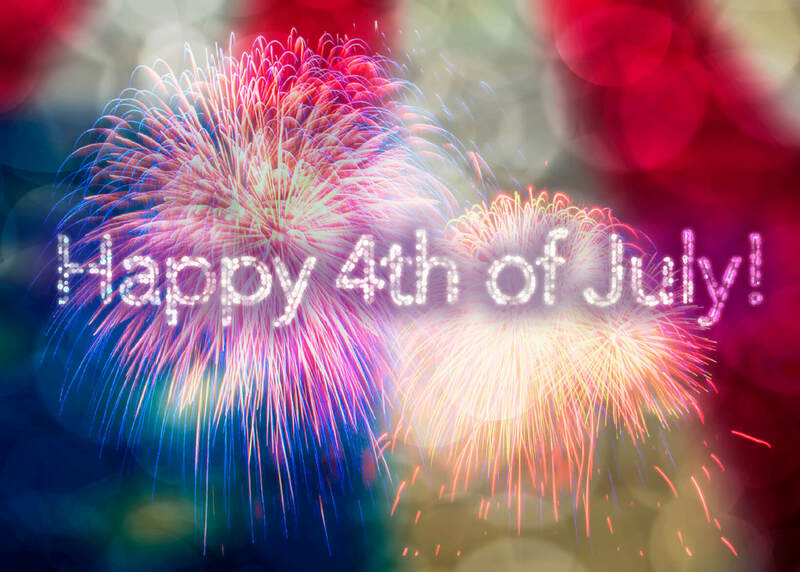 Happy SAFE 4th of July!